This surreal and stunning collection of images are based on children's actual nightmares. 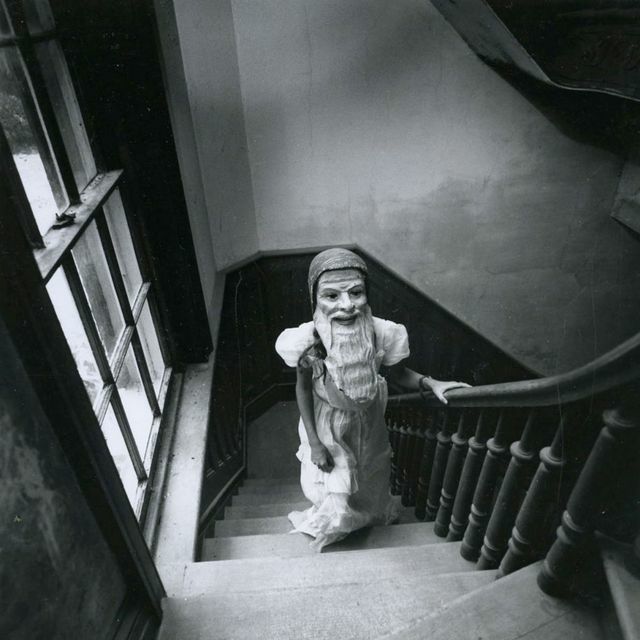 It was shot in the 1960s and 70's, by American photographer Arthur Tress and is entitled the “Dream Collector”. Full collection is featured on Tress's website.